Maverick 88 12 Guage 18.5” Barrel Pistol Grip. 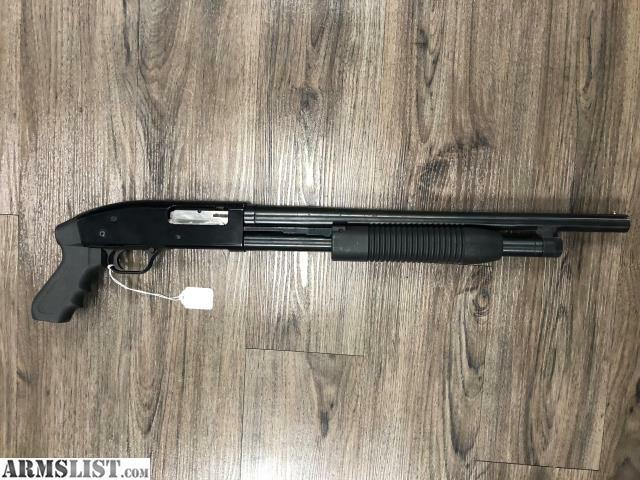 Made by mossberg. $195 Out the door! 480-646-6518 Call/Text/Email to schedule a appointment! Must pass a 4473 or have a CCW. 18+ For Rifles or shotguns. Please have a AZ ID with current Address thanks. Shipping is available to your FFL.